Taconic Biosciences has launched several new inflammatory bowel disease (IBD) animal models, mouse Il10 gene to generate spontaneous colitis mouse models. "With the launch of these Il10 knockouts, it underscore the company´s extensive metabolic and microbiome portfolio and commitment to provide our customers with the best animal model solutions to accelerate discoveries for the prevention and treatment of disease," said vice-president of commercial products, Dr. Michael Seiler. 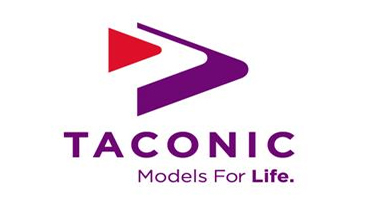 Beyond the scientific benefits, Taconic is also making them easy to access by offering these models to commercial, contract research organisation (CRO), and academic institutions under a simple label license which represents a departure from other animal model providers. The new knockout models were created on Taconic´s B6 (C57BL/6NTac) and BALB/c (BALB/cAnNTac) backgrounds, and are available at both the Excluded Flora (EF) and Germ Free (GF) health standards, a statement said. The Taconic IBD portfolio includes standard strains such as the B6 for chemically-induced colitis, Rag2 knockouts or C.B-17 scids for adoptive transfer colitis, and MDR1A for spontaneous colitis.